Moto X Play will be available starting in August in various countries across Europe, Latin America, and Canada (sorry, it won’t be available in the US, but we’ll have more choices for you all later this year). 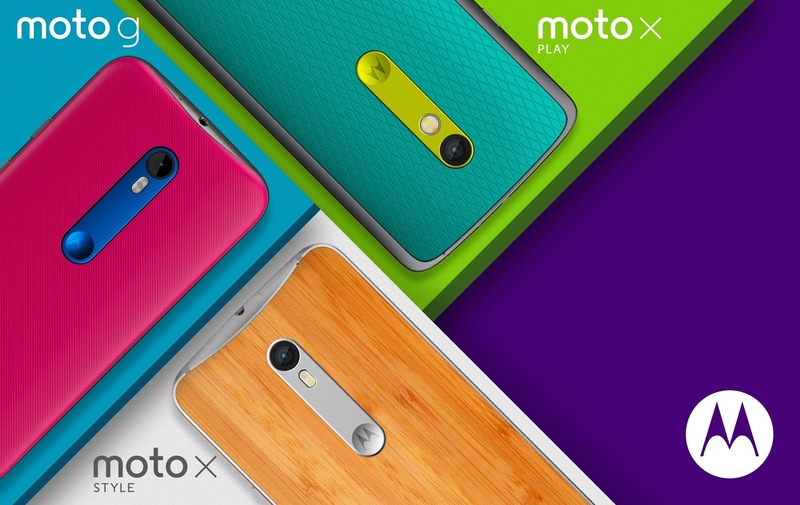 Moto X Style will be available in countries across Europe, Latin America and North America starting in September. We’ll share news for Asia Pacific, including more on China and New York, later this year.